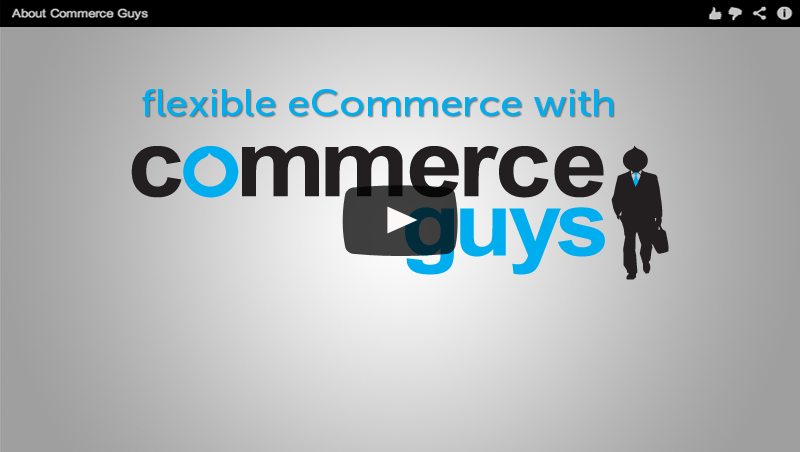 Commerce Guys has long been a leader in the development of e-commerce websites using Drupal, with our flagship Drupal Commerce project running on over 60,000 sites. We are now releasing alphas of Commerce 2.x for Drupal 8 every two weeks, with alpha3 up next. Our first production ready beta is scheduled for end of March, but developers are already using our standalone libraries for addressing and currency localization in production. Written to support Commerce 2.x, these libraries gave us a chance to share our knowledge and experience with the broader PHP world. Over the last several years, we have also developed and launched a second generation Platform-as-a-Service for web applications, Platform.sh. With thousands of customers and an ever expanding list of supported technologies, Platform.sh is now becoming an independent company led by my two partners, Frédéric Plais as CEO and Damien Tournoud as CTO. With the full support of our existing investors, Platform.sh will use this move to grow and adapt to meet the needs of the new development communities it serves. As the remaining founder, I have acquired Commerce Guys' Drupal Commerce business. I am succeeding Fred to manage the company as its President / CEO and will lead it to refocus on the development and support of Drupal Commerce and its community. My co-maintainers, Bojan Živanović and Matt Glaman, will continue to lead our software development and consulting programs respectively, with goals to achieve a Commerce 2.x release candidate by DrupalCon New Orleans (join us! 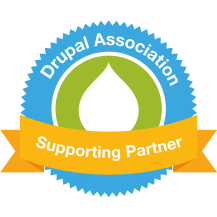 : ) and to offer more strategic consulting and support to companies implementing Drupal Commerce. Actualys has acquired Commerce Guys’ France-based services team and clients. They will deliver Drupal Commerce projects as Commerce Guys France and facilitate promotion and development of the software in France, Switzerland, Belgium, and Luxembourg. Acro Media has acquired Commerce Guys’ U.S.-based services team and clients. They will deliver Drupal Commerce projects in affiliation with Commerce Guys in the United States and Canada and are dedicating developers and designers to the development of Drupal Commerce (and especially Commerce 2.x). We expect to deliver strategic consulting services to these and other agencies and to deliver projects in territories not represented above. However, we do plan to engage additional affiliates in strategic territories throughout 2016. I have a small but central question : what is the business model of Commerce Guys now ? In reality, Commerce Guys will continue performing the same primary business activities with a leaner team. We will maintain Drupal Commerce, offer expert consulting and integration services, and work with our regional affiliates to deliver full site builds. Our core team members are all Commerce maintainers and focused on its continued development, so we expect to work closely with our affiliates' teams for the delivery of projects in their territories. Congratulations Ryan and the rest of the team! After all your hard work on Drupal Commerce and seeing how much you love what you do, you truly deserve this. I'm looking forward to seeing what you can accomplish with this new opportunity. Accept my deepest gratitude for your friendship and congratulations. I hope this reorg works out for all of the commerce guys. You have a great product and I look forward to trying out the D8 version. This is great news, Ryan. Let us know what your strategy will be for selecting additional affiliates. We're interested! Congrats on all this great news Ryan and to the entire Commerce Guy's team. Looking forward to seeing how this plays out this year for commerce, very exciting times. Great news, Ryan. Looking forward to seeing what you do with Commerce Guys. Wishing you great success! Congratulations Ryan. You all are doing great work on Commerce. Keep it up. Congrats my friend. Good luck in this somehow new endeavor. Cant wait to catch up soon man! Best of luck Ryan for the reorg, commerce 2.x and other great endeavours that I am sure are in stored for commerceguys in this coming year. Will love to catch up again soon on your strategy to add affiliates. I am really pleasantly surprised by how much of a contender Commerce is to off the shelf systems like Shopify. - Daniel Hutton, Mailing Services, Inc.